Critically-acclaimed international megastar Bruno Mars has unveiled his first piece of solo music in nearly four years. 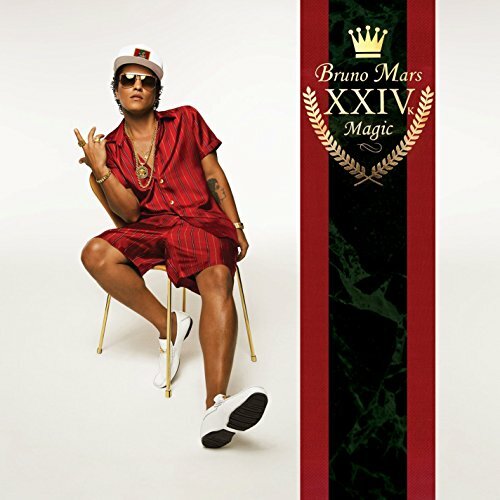 Written and produced by Shampoo Press & Curl, "24K Magic" (pronounced twenty-four karat magic) sees Bruno bringing the bounce to his newest single. The multi-GRAMMY-winning Mars has also announced his highly-anticipated third studio album - also dubbed 24K Magic - will arrive everywhere November 18th.